Bunnik, the Netherlands, 26 February 2018 – Royal BAM Group nv announces that its Integrated Report 2018 including the annual accounts is published today, 26 February 2019. The Integrated Report 2018 is published in English and provides an overview of the financial and non-financial performance of the company. 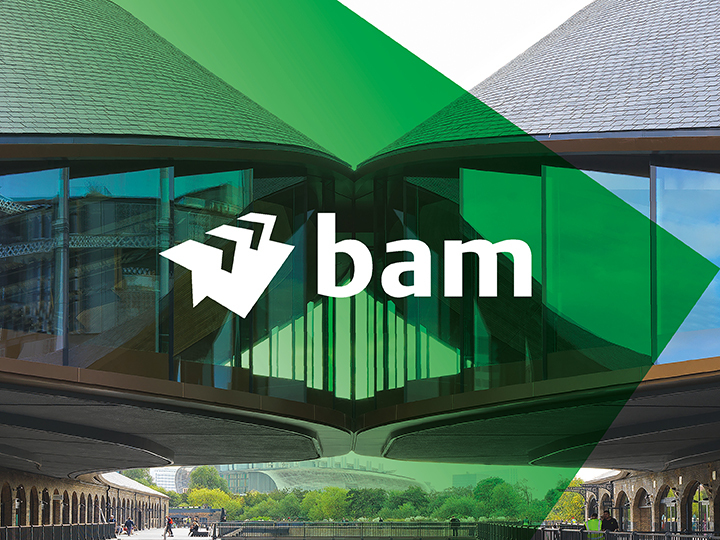 BAM’s 2018 Integrated Report is the fifth report that has been prepared in line with the International Integrated Reporting Framework.